Online training from solved hr is a convenient and cost effective way of ensuring your business’ training needs are met. Disruption to the working day is kept to a minimum as the online courses can be accessed at any time, from any location, internet connection permitting. Assigning Fire Warden or Marshall duties to a responsible person within your company is an important part of ensuring that your workplace meets and maintains excellent health and safety standards. 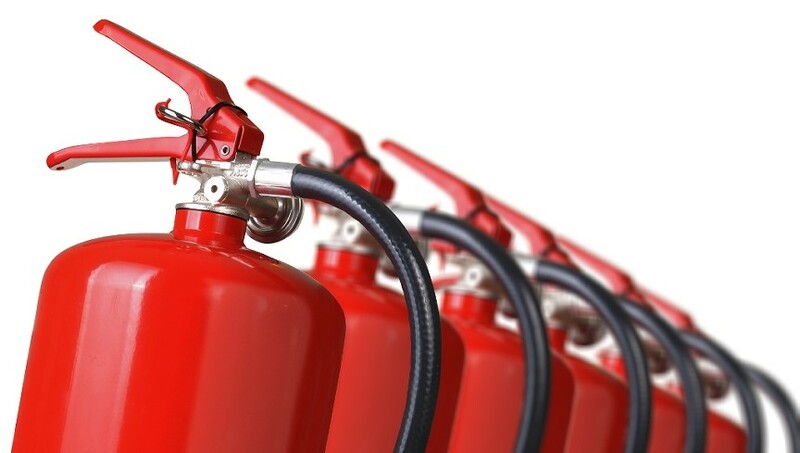 This Fire Warden online training course from solved hr covers your duties under the latest fire legislation, as well as looking at fire-prevention, the correct use of fire extinguishers, and how to organise a safe evacuation. Fire marshals, also sometimes called Fire Wardens, are civilians trained to help in emergency fire evacuation procedures at businesses and other organizations. It is a legal obligation that places of work must have a sufficient number of fire marshals to deal with fire emergencies. Duration: 220 minutes (Please note, this is based on the running time of the video only and does not take into account any thinking time needed for questions or slow internet connection speeds).